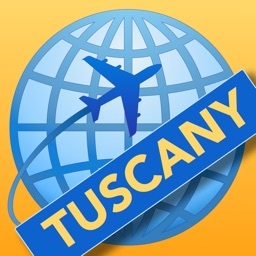 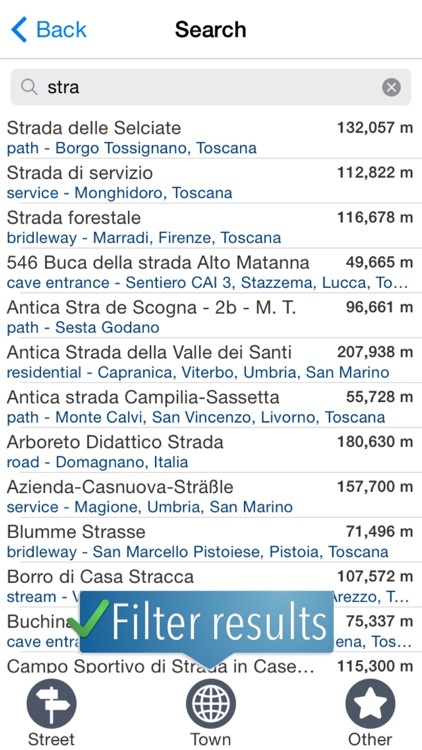 Tuscany Travelmapp by Travelmapp.com b.v.
Tuscany Travelmapp provides a detailed map of Tuscany. 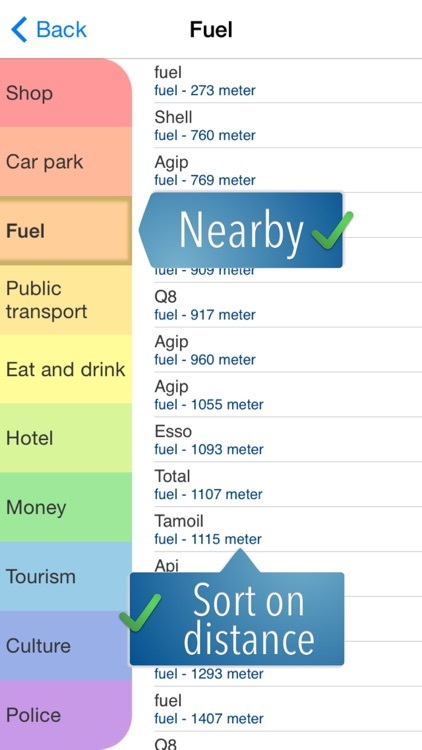 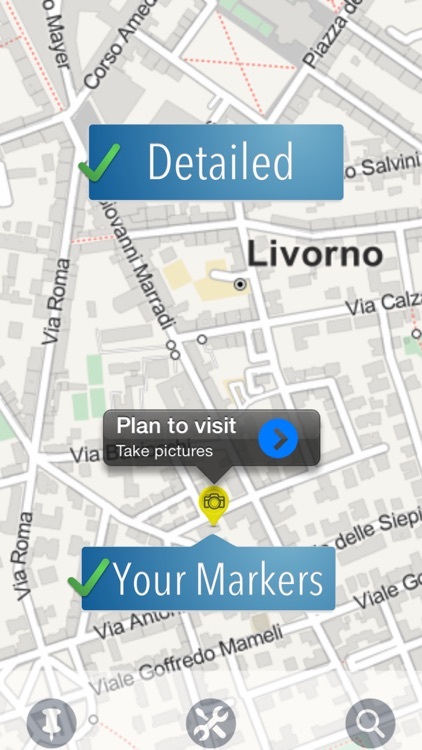 The Travelmapp works 100% without internet connection, no charges for data. 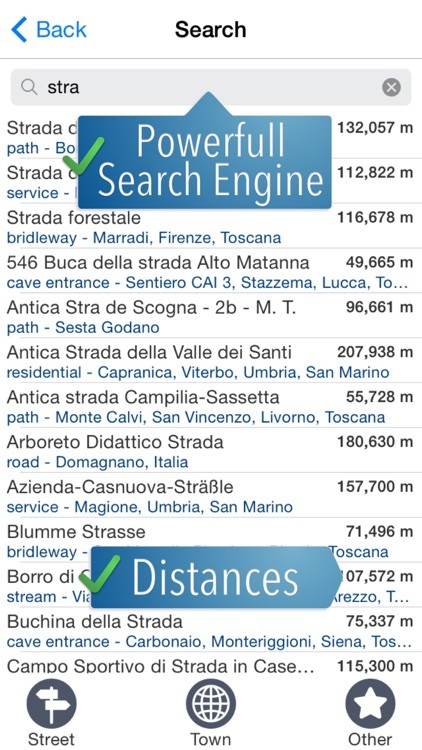 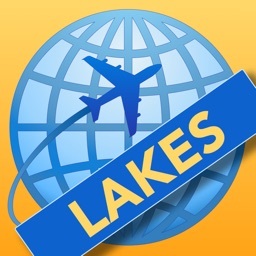 The Travelmapp search engine lets you find tens of thousands street names, towns, points of interest etc. 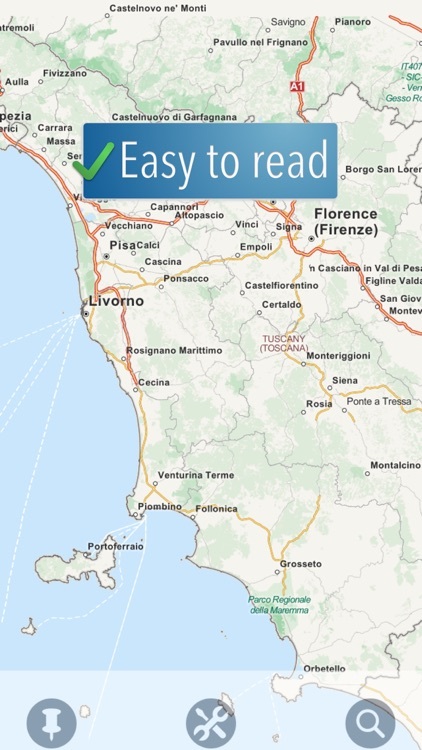 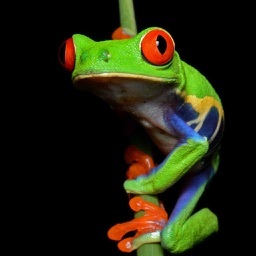 Tuscany Travelmapp is your perfect digital travel companion!